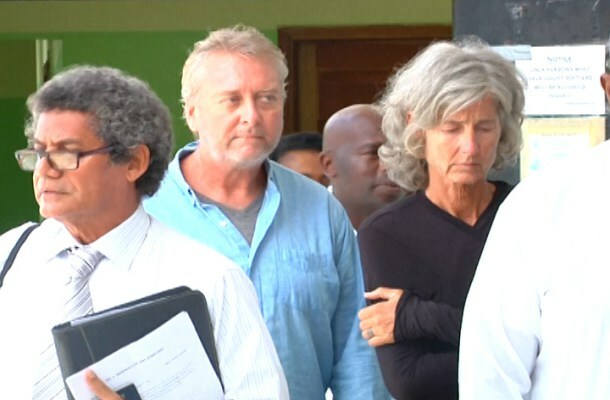 David and Anke Doehm are to appear for a bail hearing on Friday, July 21st at Belize City’s Supreme Court for the charges of cruelty to a child. The Doehms are the main suspects in the tragic death of Anke’s adoptive daughter, 13-year-old Faye Lin Cannon. 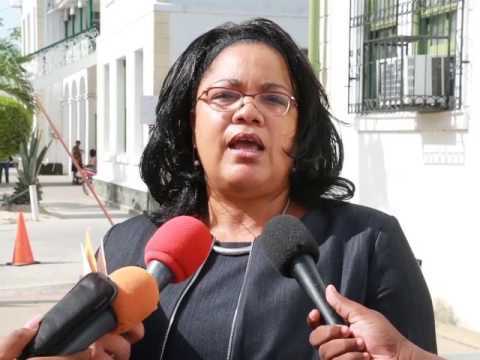 At such, Faye’s siblings have been under the care of Belize’s Department of Human Services since July 6th, and while their fate is uncertain, their adoptive father, David Cannon has travelled to Belize from the United States of America (USA) to try obtaining custody of the three girls. Cannon has been in Belize since July 7th and according to his attorney Roberta Usher, he has been in touch with the other three girls. “He wants to know what is happening with his girls and also wants to ensure their well-being and tend to the burial of Faye. He is willing and cooperative, and is seeking to get the custody of the other three girls,” said Usher. According to Usher, Cannon lives in the USA, and travelled frequently to Belize to visit his adoptive daughters. It was also revealed that he was providing his ex-wife Anke with $5,400US monthly as child support. Usher did not offer any further information regarding the case and only mentioned that Cannon is in the country to protect his daughters, and to assume the role of father for his girls. On Thursday, July 13th, the Doehms were denied bail after being considered a flight risk. They continue to be investigated for Faye’s death, but according to the latest update from police, there is not enough evidence to lay charges on them. The couple is to return to San Pedro’s Magistrate Court on August 24th for partial disclosure and a preliminary inquiry into Faye’s death is being scheduled for October 5th. In the meantime, residents on Ambergris Caye have made plans to travel to Belize City for the bail hearing on Friday morning. The purpose is to hold a peaceful protest outside the Supreme Court and raise awareness, asking the court to deny the Doehms’ bail.